- New in Update 7! 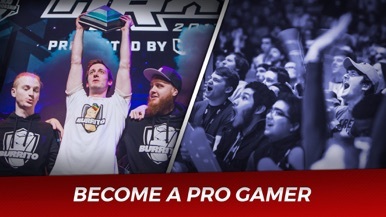 - New HRX Battle Pass! - All remaining Talents and Augments added! 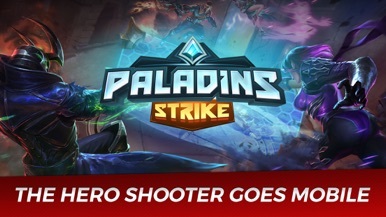 Take Paladins on the go with Paladins Strike! 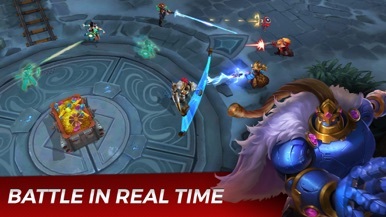 More than 20 Champions are in the palm of your hand in this hero shooter. 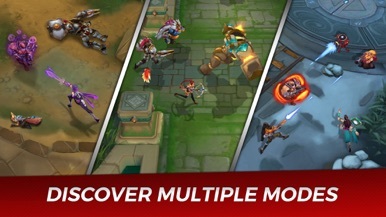 Paladins Strike is built for mobile, featuring real-time 5v5 battles from a top-down view against players from around the world. Choose from multiple game modes and defeat your enemies through superior team tactics. Where will YOU strike? Choose from more than 20 familiar Paladins characters, each with their own weapon and special abilities. 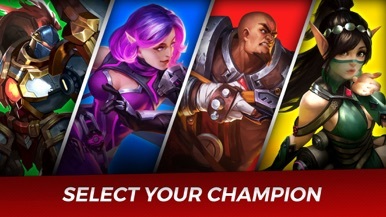 Take control of the Realm with your favorite Champion!